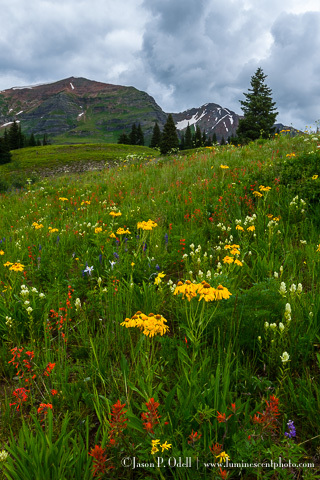 Explore the summer wildflowers high in the Colorado Rockies. 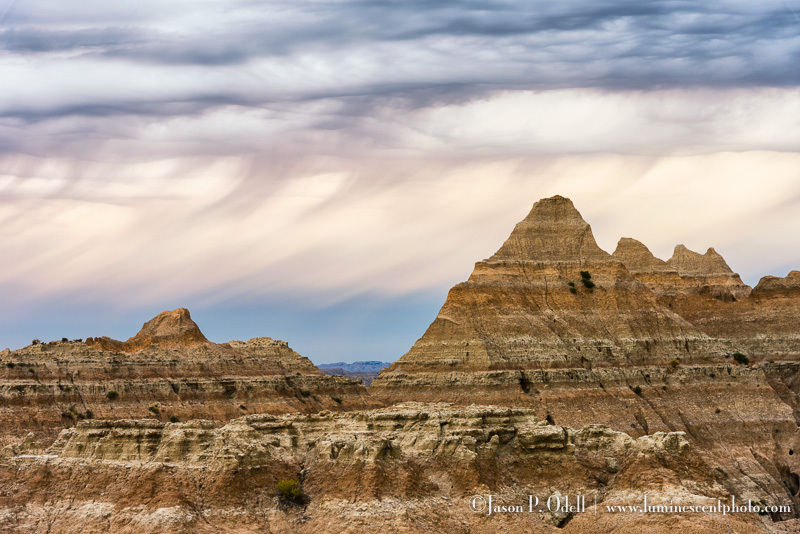 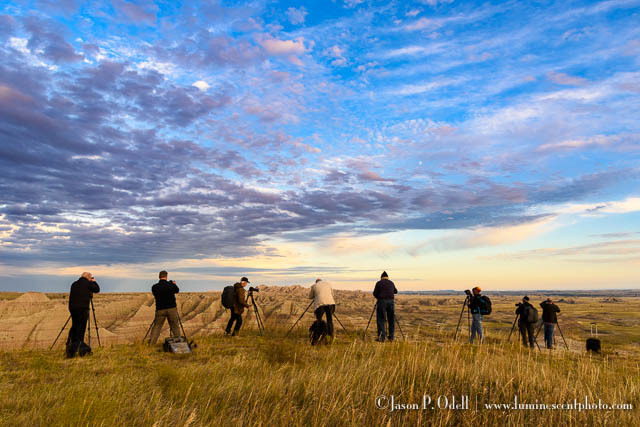 Capture the surreal landscapes and abstract rock formations of the South Dakota Badlands. 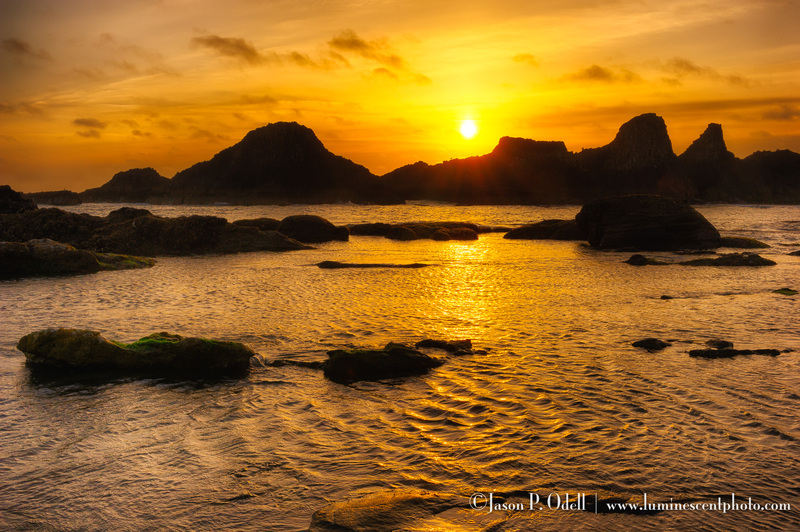 Discover the amazing sea stacks, tidepools, and coastal towns of the southern Oregon coast. 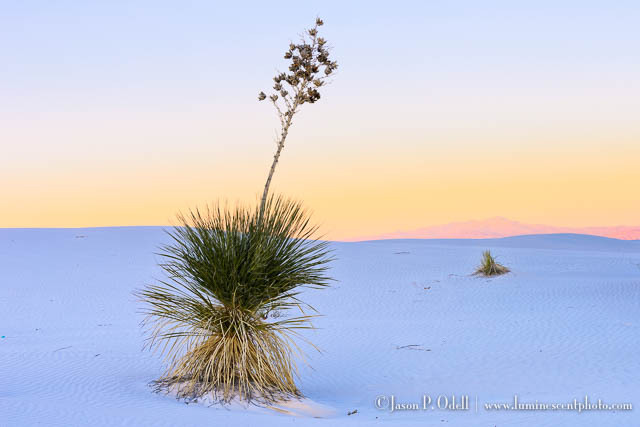 Photograph the pure white sand dunes and desert vegetation under a full moon in White Sands, New Mexico.